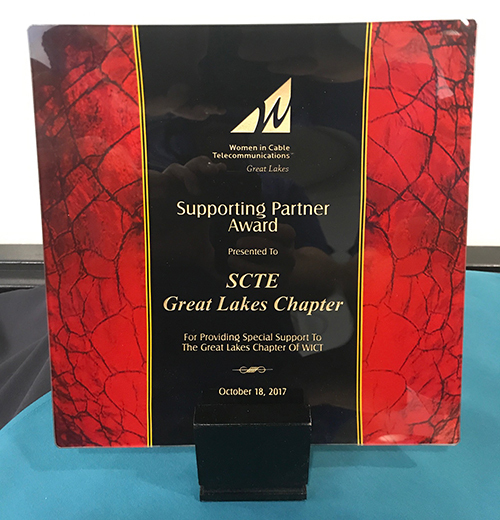 Welcome to the SCTE Great Lakes Chapter web site! SCTE stands for “Society of Cable Telecommunications Engineers” and is the premier membership organization for technical cable telecommunications professionals. SCTE member benefits, technical training courses, certifications, and information resources focus on providing professionals on every level of the industry with the tools needed to develop and advance their expertise. By connecting members from cable operators and vendors through a wide-range of programs and events, SCTE strengthens relationships and promotes technology-focused thought leadership. 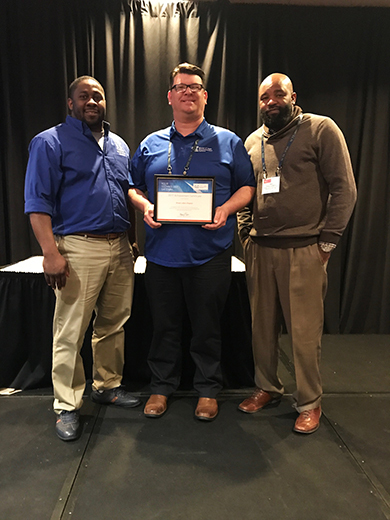 SCTE proudly serves as the technical leader by guiding through initiatives and standards aimed at improving the quality of work and advancing technologies as well as sustaining and diversifying the industry. Our Great Lakes Chapter is cemented in the midwest with board members in Michigan, Ohio, and Canada.